Dont give out just ordinary Valentines!! 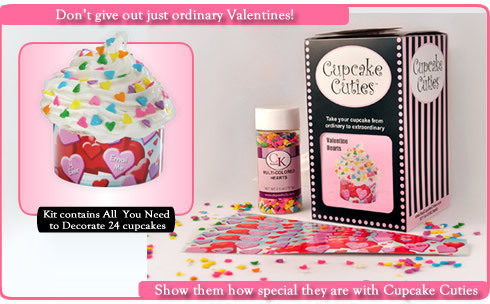 Show them how special they are with Valentines Day Cupcake Cuties!! 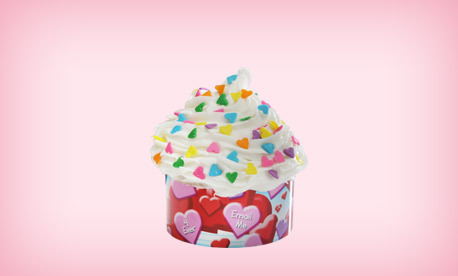 Perfect for your Darling or a Class Party! !